No matter what type of lawn you want, CJ Services is here to offer you expert advice and give you 100% satisfaction. We offer a wide variety of installation and seeding options, something to fit every land owner’s dream. "Enhance a lawn's ultimate beauty and success by improving the soil before the installation takes place." Sod or turf Installation - Sod is the combination of; the grass, roots, and the part of the soil beneath the roots or a piece of thin material. 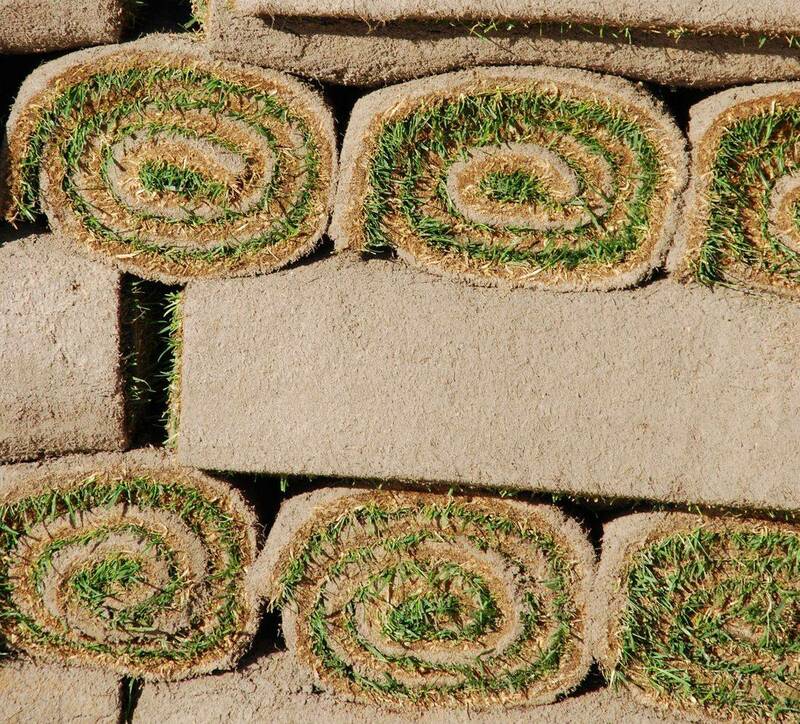 With proper care, newly laid sod is usually fully functional within 30 days of installation. After this point in time, its root system is comparable to that of a seeded lawn that would be two or three years older. Hydroseeding- Is a process where seed and any combination of fertilizer and other additives are combined with water and a hydroseeding mulch. This combination forms a slurry that is sprayed onto the ground which helps with soil erosion. Drill Seeding- Is when you mechanically press seed into the ground. This is often accomplished through the use of a tractor and hopper. This seeding method is best for larger areas. Broadcast seeding- Seeds are spread over large areas using a cyclone spreader and is usually accompanied by covering the area with a straw blowing. This is a very effective seeding method that allows us to control and see the seed coverage, which then assures a; dense, luscious, soft lawn. •	Clear the site of all building materials (wood, cement, bricks, etc.) as well as any; buried stumps, rocks, stones or other debris that are any larger than 2 inches (4-5cm) in diameter. •	Rough grade the entire area to eliminate any drainage problems on the property. This would include sloping the grade away from the building foundations, eliminating or reducing severe slopes and filling low-lying areas. A tractor mounted blade and/or box are most often used for rough grading, but if the area is small, it can be done with hand tools. The rough grading, will probably uncover more debris that should be removed. At this time we will then inspect the grounds for any more possible drainage issues and consult you on what needs to be done. •	Initial tilling to a depth of at least 2 inches (5cm), will be completed prior to adding any topsoil or soil amendments. This will control most annual weeds, alleviate subsoil compaction, permit a bonding of the topsoil to the subsoil, and improve root penetration as well as air exchange and water movement. •	Test soil for Ph and nutrients to determine if any pH correcting materials or nutrients are required. o	Alkaline soils: A pH of 8 and higher can be improved with sulphur. As with acidic soil correcting materials, the type and amount of materials needed will be determined by the level of alkalinity and should be based on a professionals recommendation. •	Apply fertilizer to correct any deficiencies following the product's recommended rate. To avoid root injury to new turfgrass, the fertilizer will be raked into the top 3-4 inches (7-10cm). •	Finish grade the entire site, maintaining the rough grading contours and slopes. We use a tractor-mounted box blade for large areas or a heavy-duty rake for smaller sites. Whatever the reason may be, property and landscape maintenance is an essential part of being a property owner and we can help. We take the stress out of it and allow you to reap the benefits by sitting back and enjoying the beauty nature has to offer. For more information, click here. • Do not mow for the first 2 weeks after installation. Once the roots have had time to settle, we then advise you to mow often generally removing no more than 1/3 of the grass height per mowing. Keep your mower blades sharp and avoid making sharp or fast turns on riding mowers as this can pull up or rip edges and corners of newly installed sod that has not yet firmly rooted down. 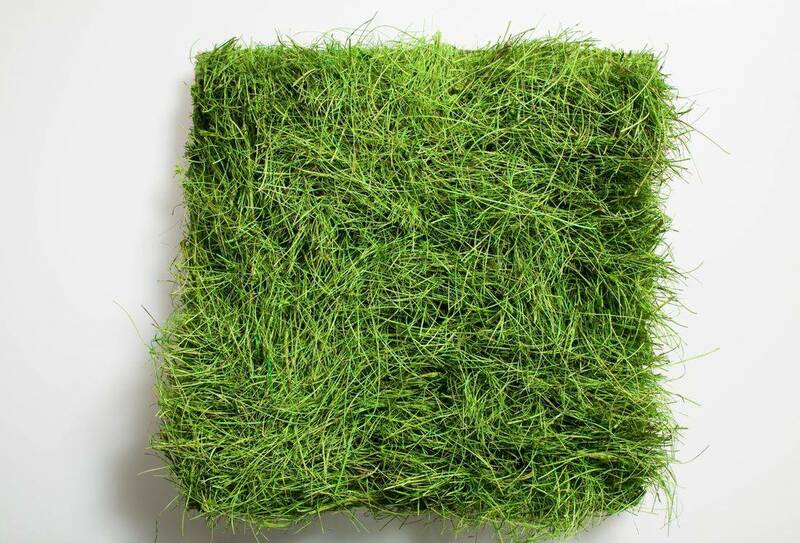 •	Fertilizer and chemicals can be applied to your new sod lawn as soon as 1 month after installation.